Remarks: This Is Our Newest Plan The Mulberryl. 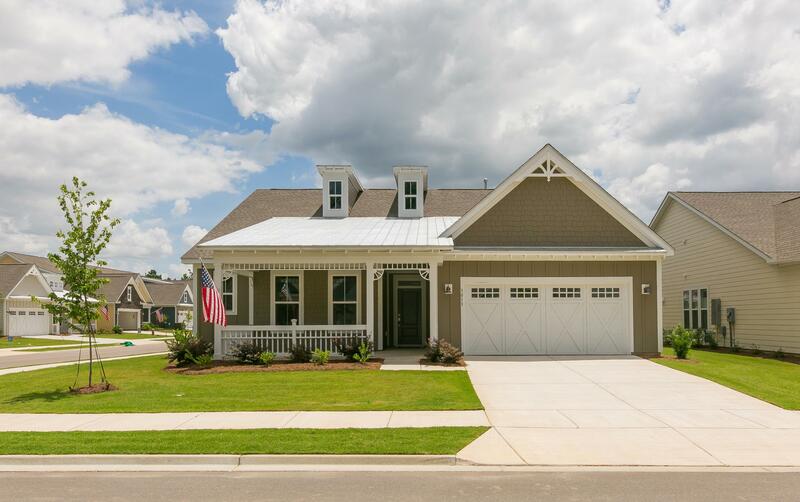 This Home Features A 3 Car Garage, Screened Back Porch, 3 Br/3 Ba Great Room With Eat In Dining Room Area And Den. Evp In All Main Living Areas.